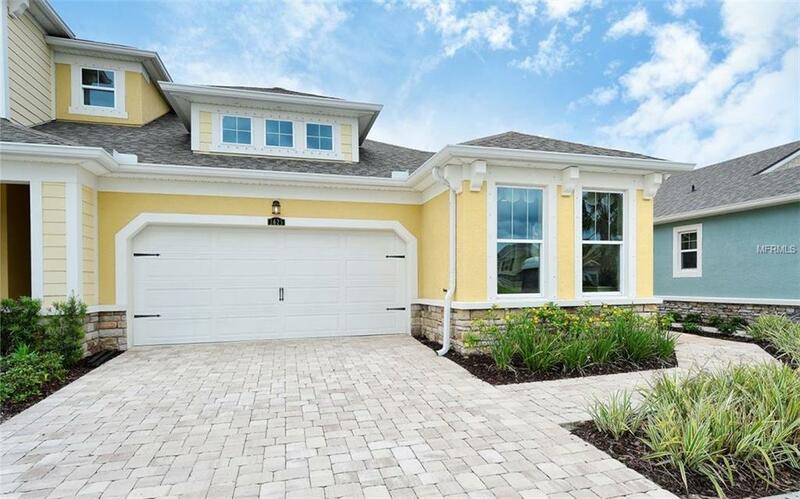 CAPTIVA MODEL NEVER LIVED IN and was the model of choice and sold out the fastest at Enclave at Forest Lakes. This single story two bedroom, two bath, including a flex room/den and two car garage. Being the model it was furnished with all the upper level up grades offered at the Enclave. Very bright and comfortable and only a short walk to the large pool area and the DOG RUN. The Enclave is centrally located to Sarasota's downtown and all the restaurants and theatre plus an easy drive to the beaches. Also a golf course right next door. This property is sure worthwhile for all to see.